G2 Crowd is releasing its third quarterly research report: Crowd Views. The first two focused on “Solving the Talent Crisis” and “Solving Common Enterprise Problems.” This edition is about small business and the technology they use to solve their problems. 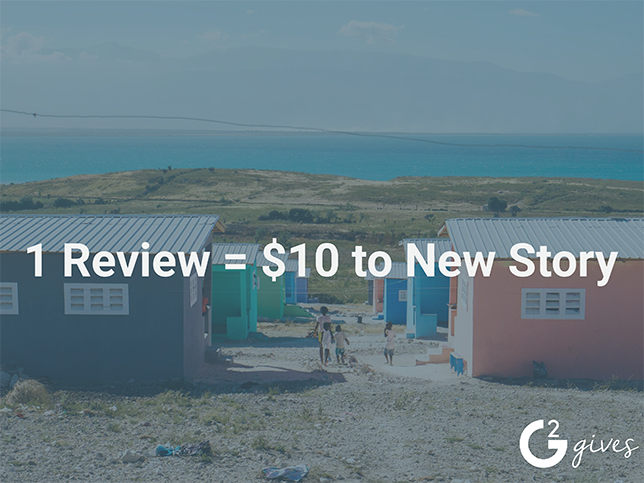 The goal of this edition of Crowd Views is to help other small businesses understand what their peers are using to solve business problems. This is the first blog in our 10-part series about these small-business insights. Small businesses (500 employees or fewer) make up 99 percent of businesses in the United States (Crowd Views fig 1). This may sound unlikely when you first hear it, but the fact of the matter is that the large, recognizable businesses you encounter on a daily basis are merely a drop in the bucket. If you commute to work (which is more than likely a small business, whether you own or work for one) you probably pass at least a dozen small businesses that you’ve never given a second thought. 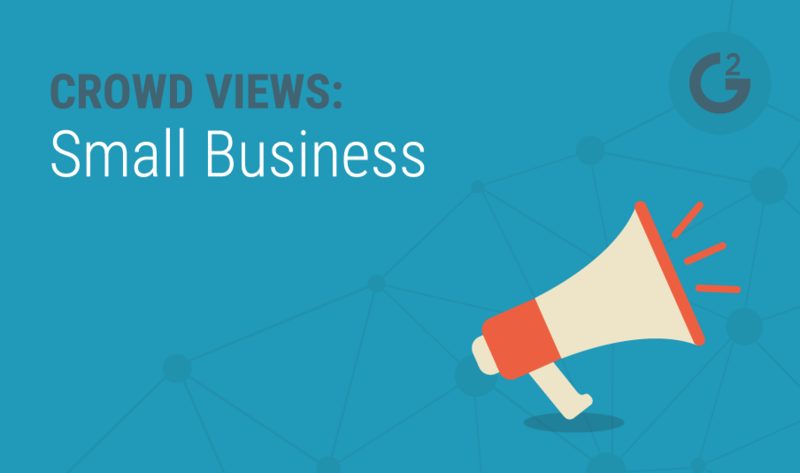 Our most recent version of Crowd Views focuses specifically on small businesses, especially those with 250 employees or fewer. What we found was that many small businesses were looking to grow, especially if they were successful in 2016, and many were using technology solutions to do so. However, the data also tells a story of small businesses that are concerned with their marketing reach and revenue streams, and how technology can help them with both. In addition to IT software, small businesses are also outsourcing tasks that they are unable to do in-house. In many cases, that also includes IT management. What’s interesting is that few businesses are outsourcing marketing and PR. In fact, according to our survey, more than 75 percent of participants are using Facebook regularly for marketing, and half are using Twitter and LinkedIn (Crowd Views fig 16). Crowd Views provided a lot of insight into the use of technology in small businesses, and we’re excited to talk about it. Over the next 11 weeks, we’ll be doing a series of blog posts exploring small business concerns and how they relate to technology. Blog 4: Why are companies still relying on direct sales in an e-commerce world? Blog 7: Why are small businesses so attached to traditional marketing? The goal of this series is to elaborate on the information presented in this edition of Crowd Views and empower small businesses to make informed choices. It is our hope that Crowd Views and G2 Crowd can help businesses both identify gaps in their processes and find solutions that work best for them, whether they be software or services.